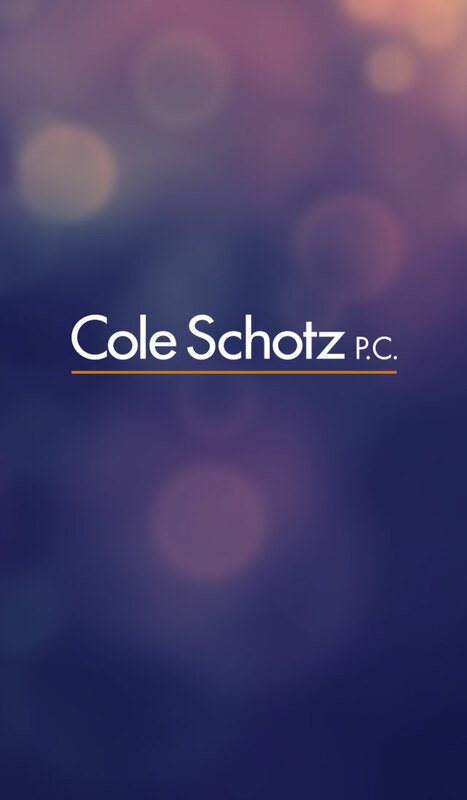 Cole Schotz provides legal services throughout the United States from its offices in New Jersey, New York, Delaware, Maryland, Texas, and Florida. We represent hundreds of businesses, large and small, and select individuals. Many have been clients for decades. Relationships and Results are at the Core of the Cole Schotz Experience. Learn how.